1. ESSENTRICS® Stretch & Tone: (45-60 min) This is a full body workout that rapidly changes the shape of your body through a dynamic and fluid combination of strengthening and stretching. The technique develops lean, strong and flexible muscles with immediate changes to your posture. Perfect for men and women of all fitness levels, this program rebalances the body, prevents and treats injuries and unlocks tight joints. With a diverse music playlist accompanying each routine, this equipment-free workout leaves you feeling energized, youthful and healthy. 2. ESSENTRICS® Release, Rebalance & Restore: (45-60 min) Release tight muscles, rebalance joints and restore your body. A slow and gentle, full body stretch workout that focuses on increasing mobility, flexibility and relieving chronic aches, pains and joint stiffness. Reawaken the power of your 650 muscles while slowly building strength in your body. Ideal for those who are beginning to exercise after a long sedentary period. 3. ESSENTRICS® for Seniors: (30-45 min.) 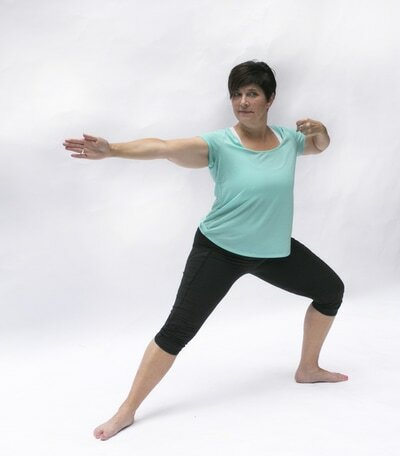 This is an age reversing workout that will restore movement in your joints, flexibility and strength in your muscles, relieve pain, and stimulate your cells to increase energy, vibrancy and your immune system. A slow-paced, full body workout created by the author of the NewYork Times bestseller, Aging Backwards. 4. 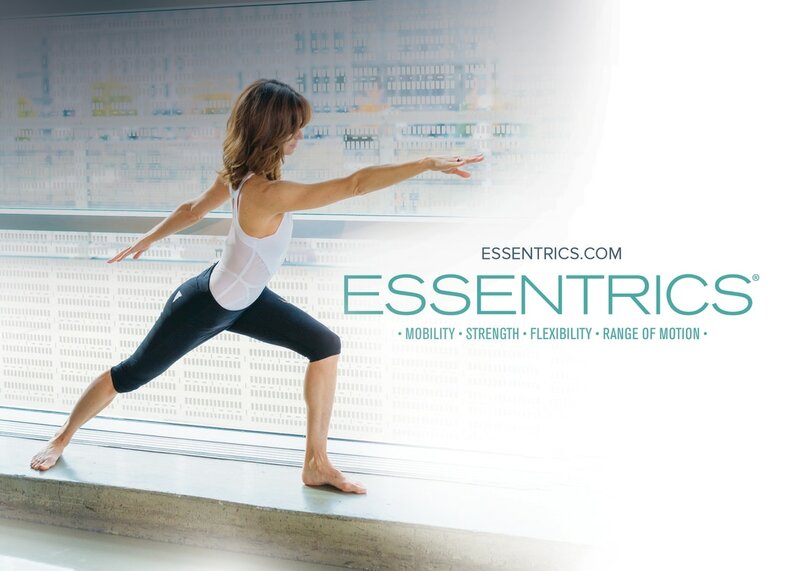 ESSENTRICS® Barre: (45-60 min) A dynamic, full body workout that combines standing, floor and barre exercises in one class. Respectul to the body, yet challenging-barre work helps to unlock and stretch deep muscles of the spine, hips, hamstrings and quad, in order to relieve pain and permit full range of motion. 5. ESSENTRICS®​ & CARDIO: (60 min.) Two great workouts in one session. This class will include a 20 minute low impact Cardio workout folloed by a 40 Min ESSENTRICS® Stretch and Tone workout. 6. DISCOVER ESSENTRICS® for Pain Relief with Liz (4 x 90 min) This Discover ESSENTRICS® for Pain Relief workshop will use the information provided in Miranda Esmonde-White’s book, Forever Painless, to explain the causes and issues of chronic muscular skeletal pain and to look at how regular, gentle rebalancing movements, can correct and reverse the damage causing the pain. The techniques and methodology of how ESSENTRICS® works to liberate pain will be presented and discussed in depth. 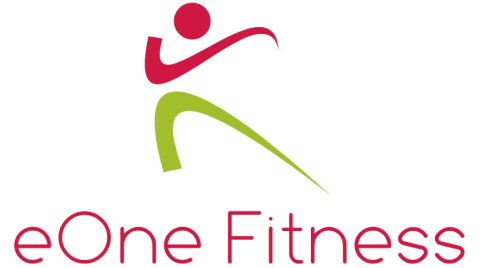 Each session will have a full ESSENTRICS® workout to practice the specific exercises of gentle movement designed to alleviate discomfort and work out of pain. Incorporating Essentrics into your daily routine will allow you to continue to do the physical activities that you love to do--no matter your age—for the rest of your life. Reason being that this type of full-body movement will prevent muscle atrophy and cell death, and help slow down and reverse the aging process. It is a great complimentary or stand alone workout, that helps to improve overall performance in other activities or sports. The pace of an Essentrics workout varies. If you’re new to the technique, suffer from an injury/illness/pain, or are seeking a mild “stretchy” workout—we suggest doing one of our slower-paced workouts. If you’re already in shape and are looking for a more challenging workout—we suggest taking a look at our faster-paced workouts. ​How fast will I see the benefits?